Sodium Chloride Free exclusive formula for chemically treated hair and hair that has undergone Keratin Straightening Treatment. Includes natural keratin for long-term protection. 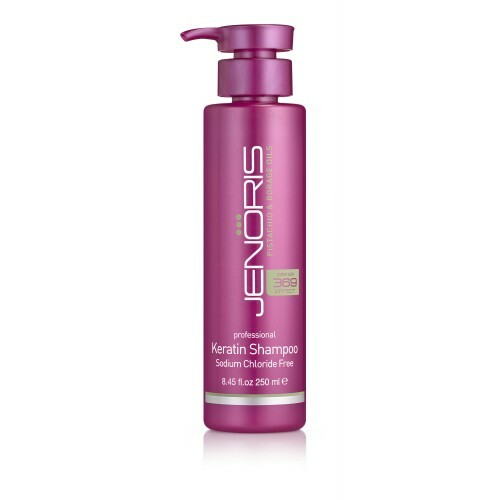 Moisturizes the hair while restoring its natural gloss and vitality. 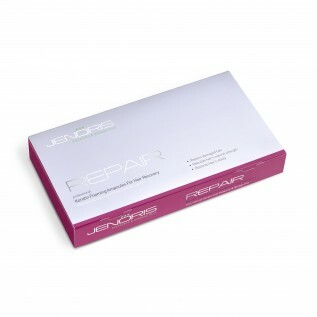 For best results use with Jenoris Keratin Mask.